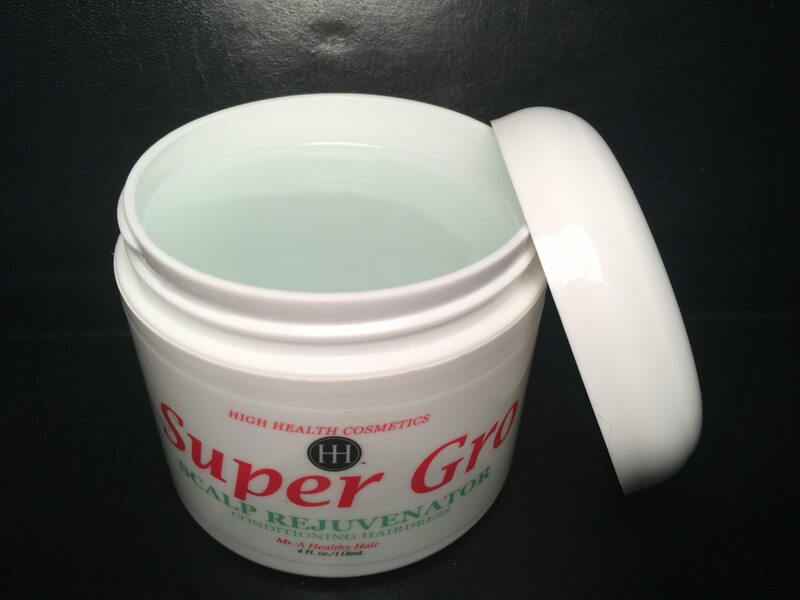 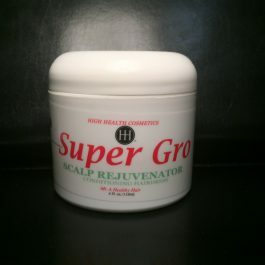 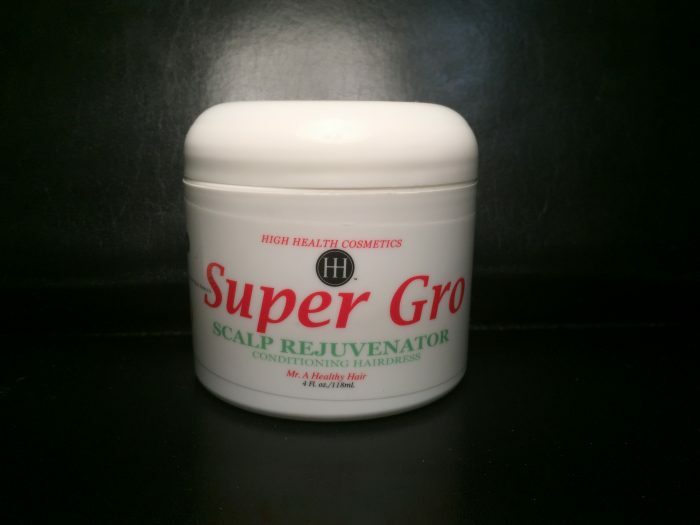 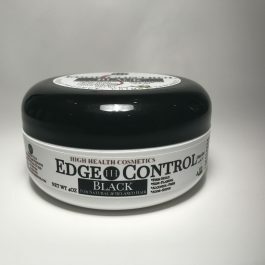 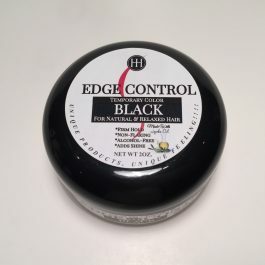 DIRECTIONS: Part hair and apply Super Gro to scalp and hair to promote optimal hair growth. 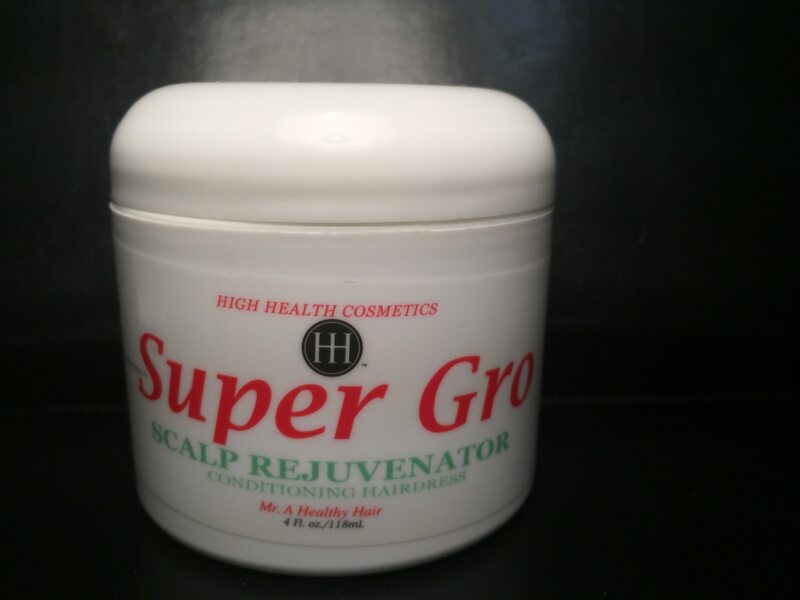 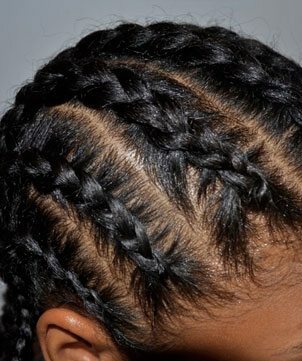 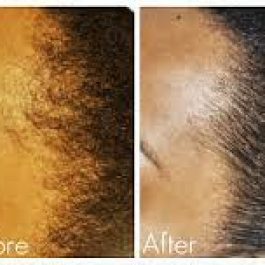 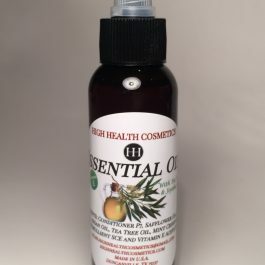 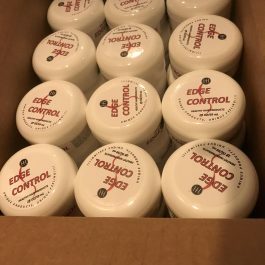 It tingles to promoting circulation and healthy hair, dry, itchy, flaky scalp is a thing of the past. 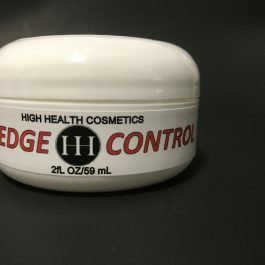 Apply a small amount to the fingertips. 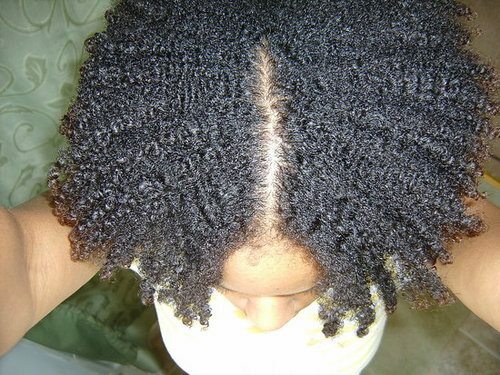 Use brush or comb to smooth hair into place. 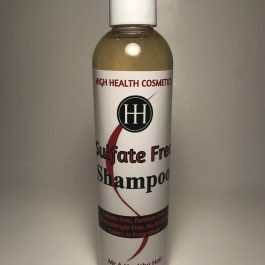 Healthy Hair Neutralizing Conditioning Shampoo with color indicator (step 2) is formulated to work with Healthy Hair Conditioning Relaxer System. 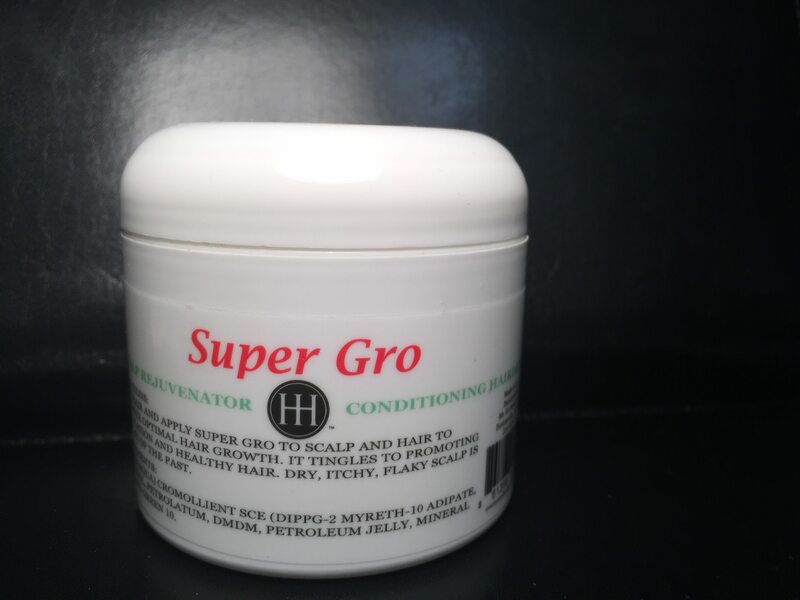 It cleans, softens, moisturizes and detangles – leaving hair with bounce, movement and health.